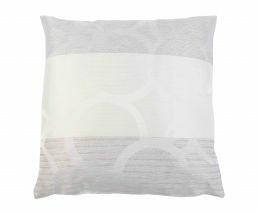 Cushion covers from the Conelly collection bring style to the living ambience. 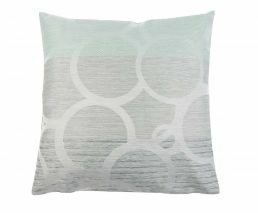 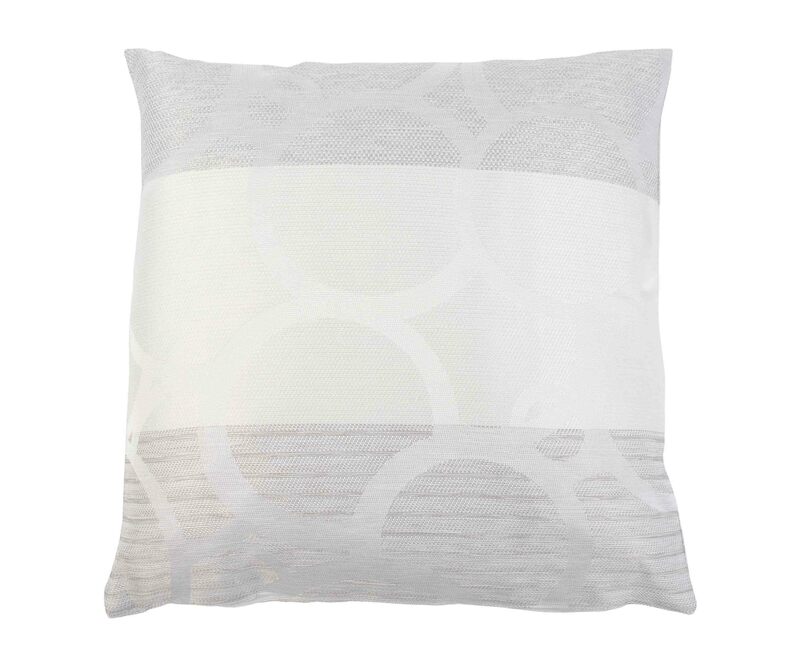 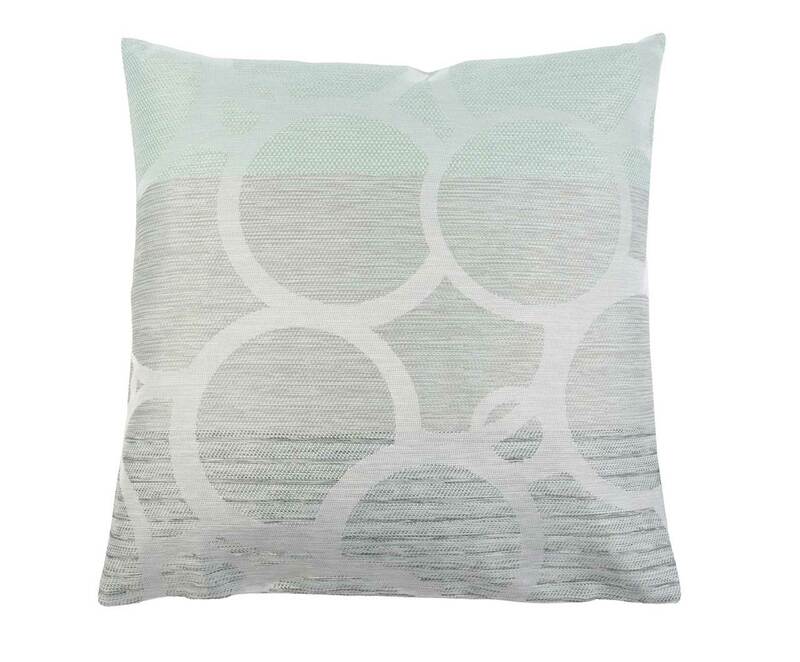 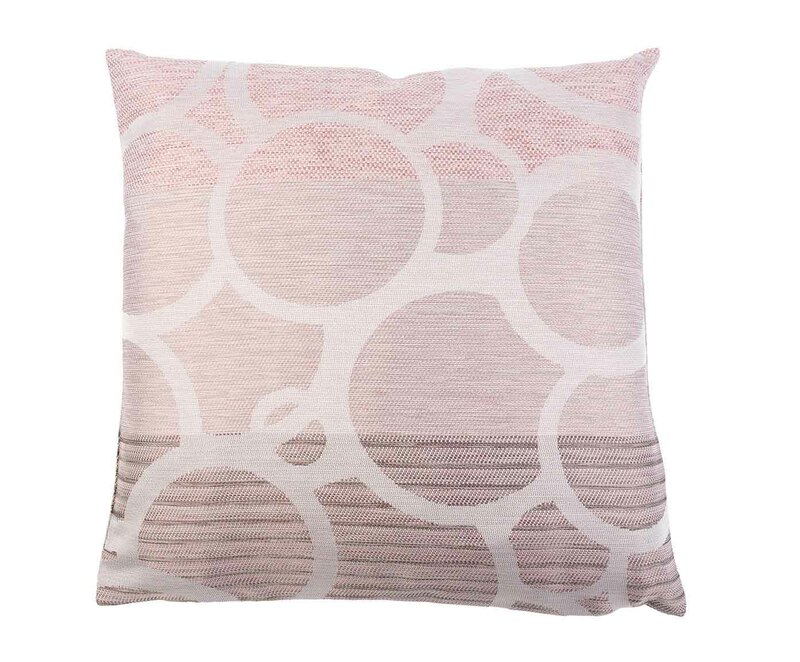 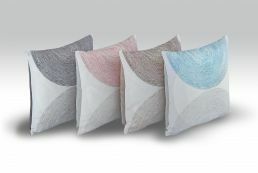 The modern design with slightly shimmering fabric invites you to decorate your home with a fresh accent. 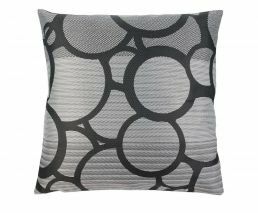 They are ideally suited to drive boredom out of existing interiors. 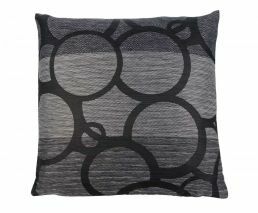 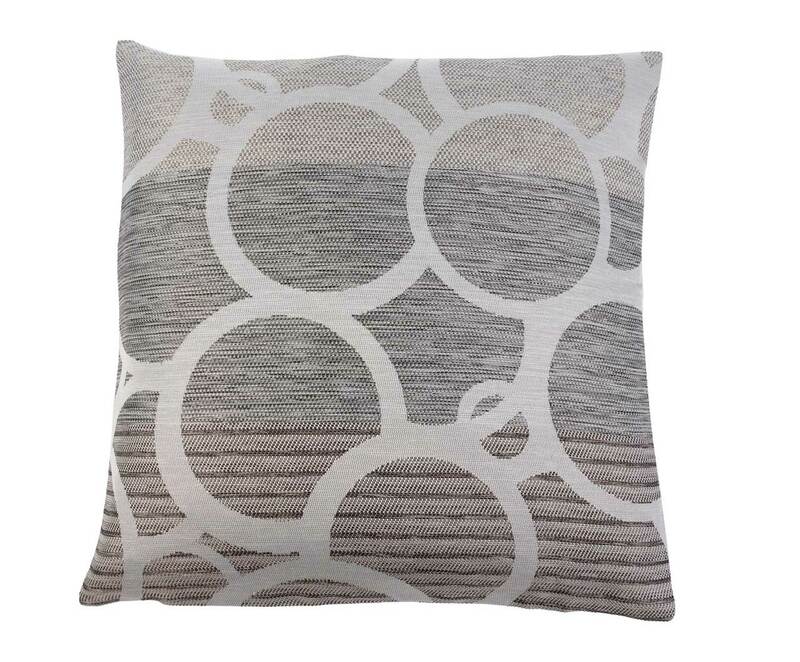 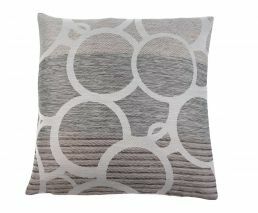 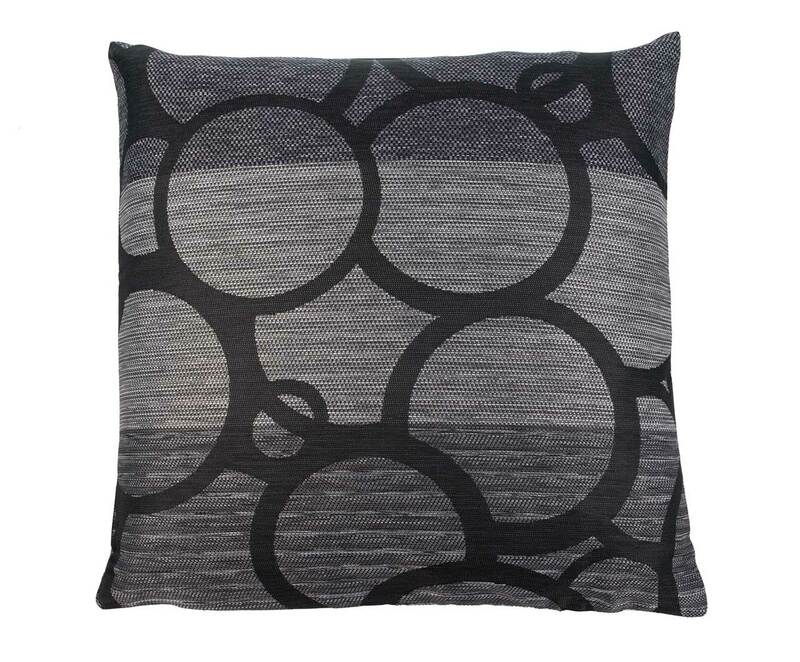 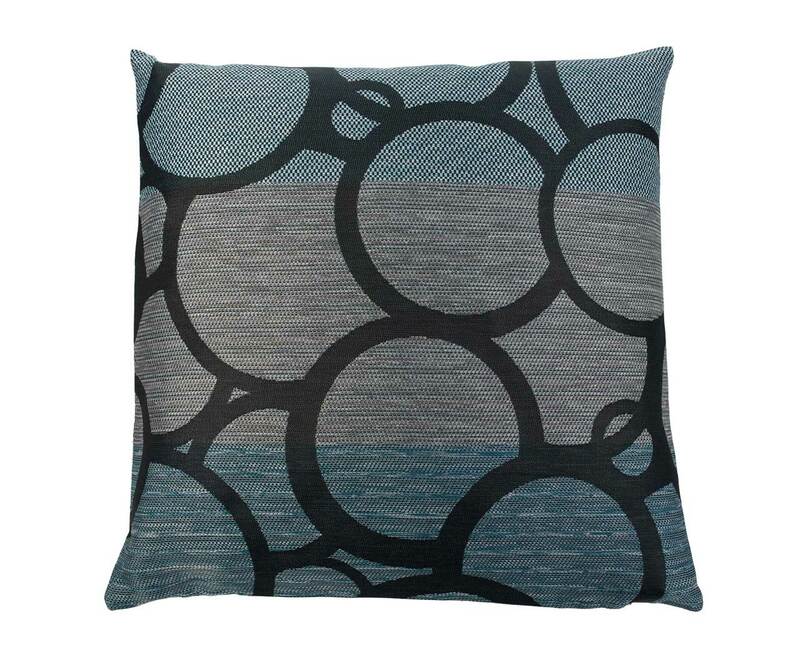 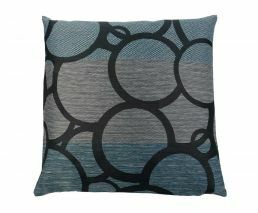 The cushion covers are available in several colours and in sizes 40 cm x 40 cm and 50 cm x 50 cm. 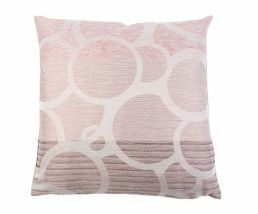 Design tip: They can be combined beautifully with our unicolour Muri covers.